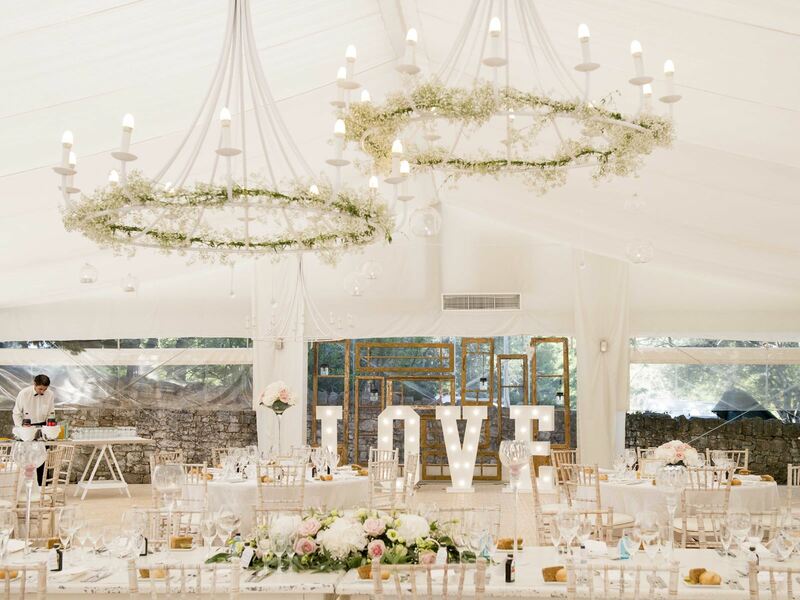 We can create a unique wedding reception inside a beautiful marquee and style it personally to you. We can provide the decoration, lighting as well as the music and entertainment for your bid day. Giving you the flexibility of choosing where you would like to hold your Algarve wedding ceremony.